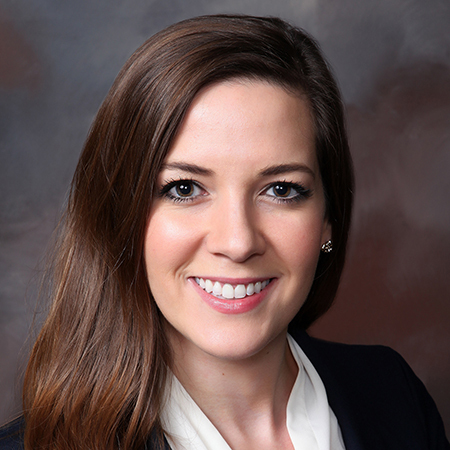 Meghan Carter assists clients in a variety of general business-related litigation matters. As a member of the Advocacy Department, Ms. Carter assists clients in a variety of general business-related litigation matters. 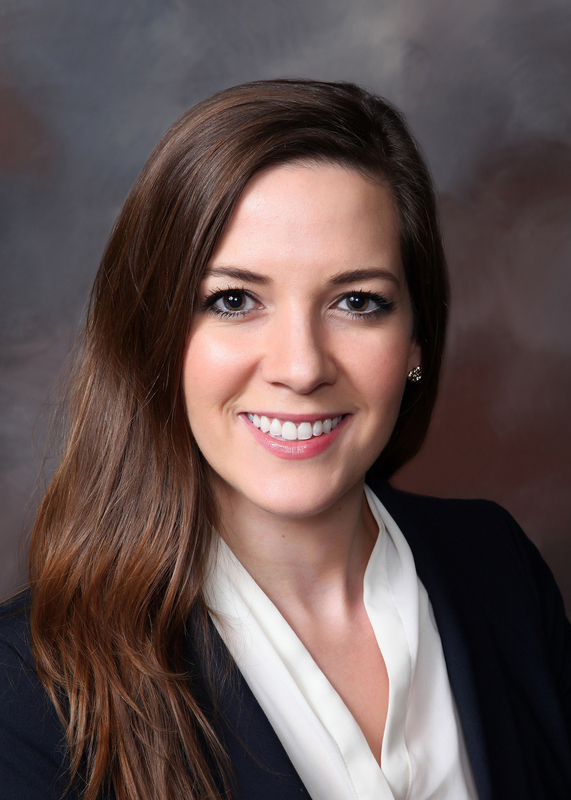 Prior to joining Baker Donelson, Ms. Carter served as a law clerk in 2013 – 2015 for the Honorable Stanwood R. Duval Jr., former United States District Court Judge for the Eastern District of Louisiana.